Jimmydog Design Group is the creative collaboration of North Carolina based Todd Belcher, custom portrait artist and Stephanie Belcher, creative director. Together, they deliver original custom portrait art and professional graphic design with exceptional client service. 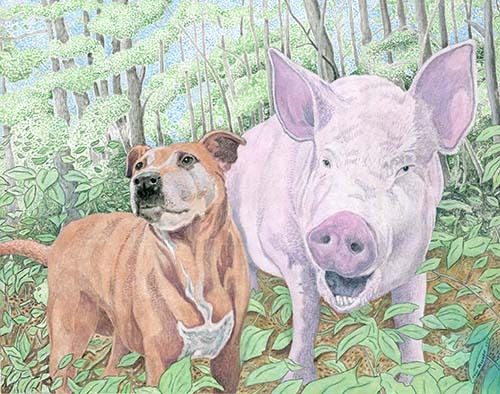 Portrait Artist Todd Belcher specializes in custom pet portraits painted from photographs. He also accepts commissions for custom portraits of children and adults, as well as architecture and professional illustrations. Especially in his pet portraits, Todd is known for his ability to capture the personality of his subjects. 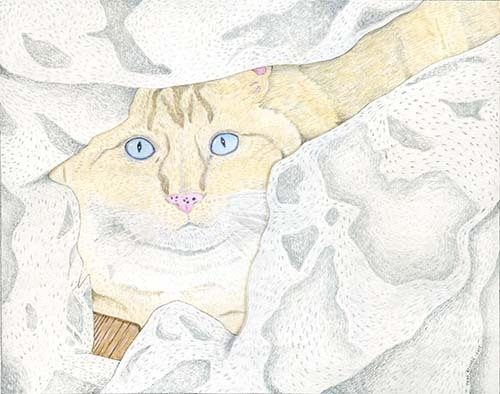 His original custom portrait art has been featured in several national publications and magazines and his works are featured in many North Carolina, Virginia and other Southeastern galleries and exhibitions. If you have questions about Jimmydog Custom Portraits, contact Todd at 336-201-7475 or message us at our contact page. 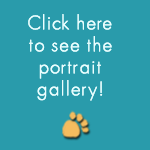 Visit our Custom Portrait Gallery to see examples of Todd's original custom portrait art or visit the Jimmydog Shop for custom portrait gifts including note cards, framed prints and t-shirts. Jimmydog Design Group is a full-service graphic design studio in Winston Salem, North Carolina specializing in design, redesign and art direction for market-savvy business magazines. Creative Director Stephanie Belcher keeps the creative process productive and goal-focused by being positive, responsive and committed to meeting the client's expectations for timeliness and creative quality and precision. Jimmydog's full-service graphic design studio delivers consistently because of Stephanie's proven expertise in creating publications and completing projects on-budget and on-schedule. 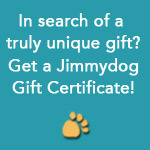 If you have questions about Jimmydog Graphic Design, call Stephanie at 336-201-7475 or use our contact page. Visit our Graphic Design Gallery for examples of Stephanie's work. Check out our Frequently Asked Questions page to learn more about Todd and his artistic process.